Large vacant stand with lovely trees and a mountain view. 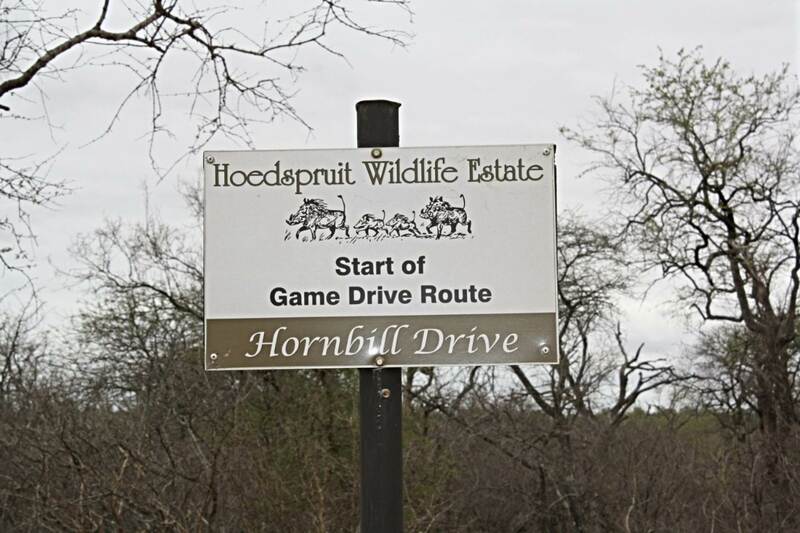 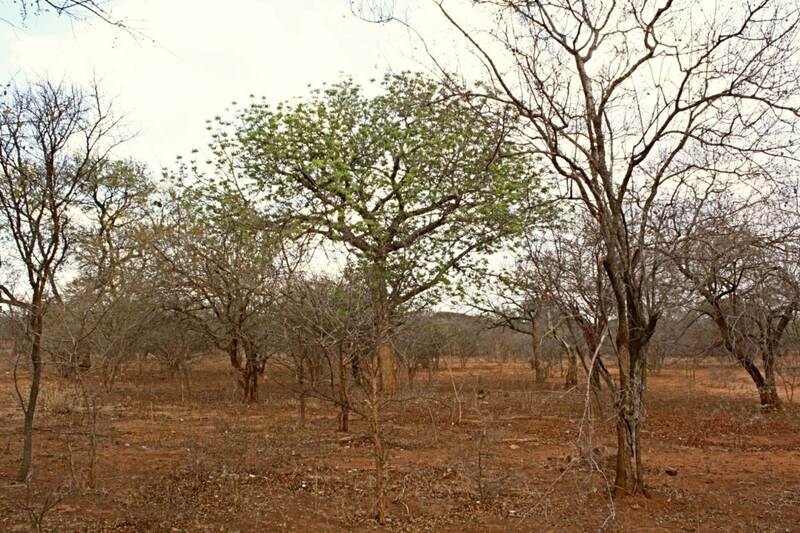 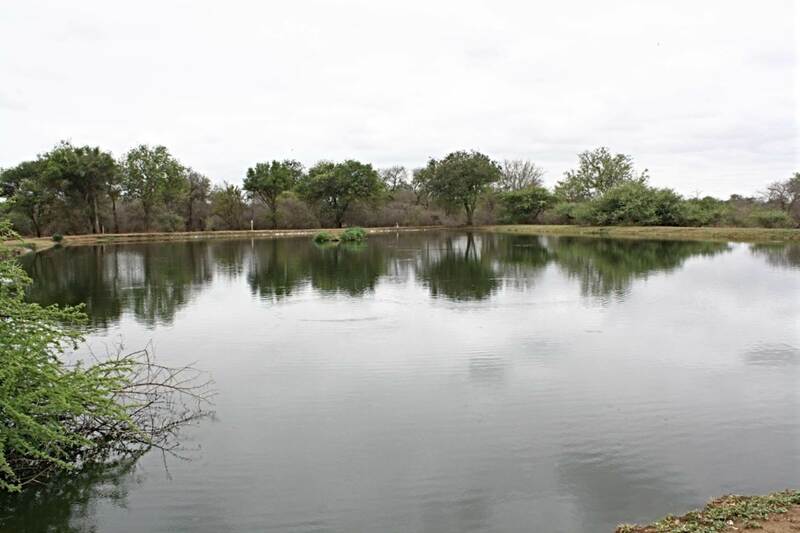 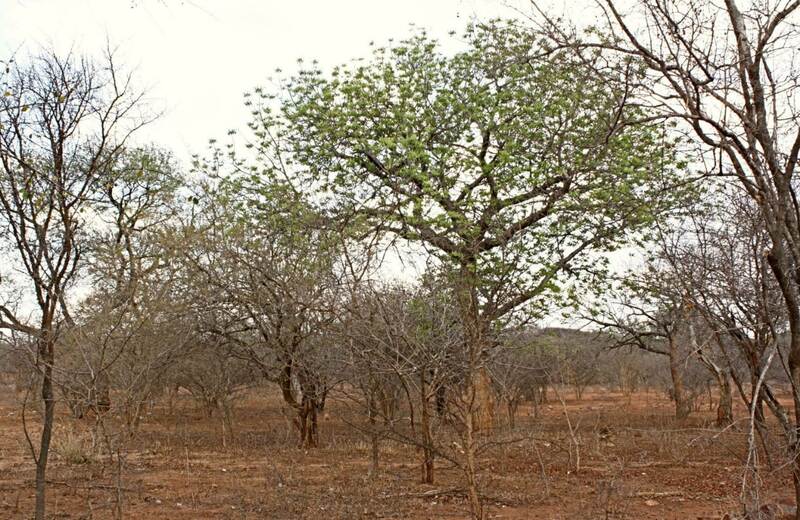 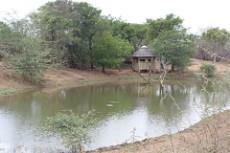 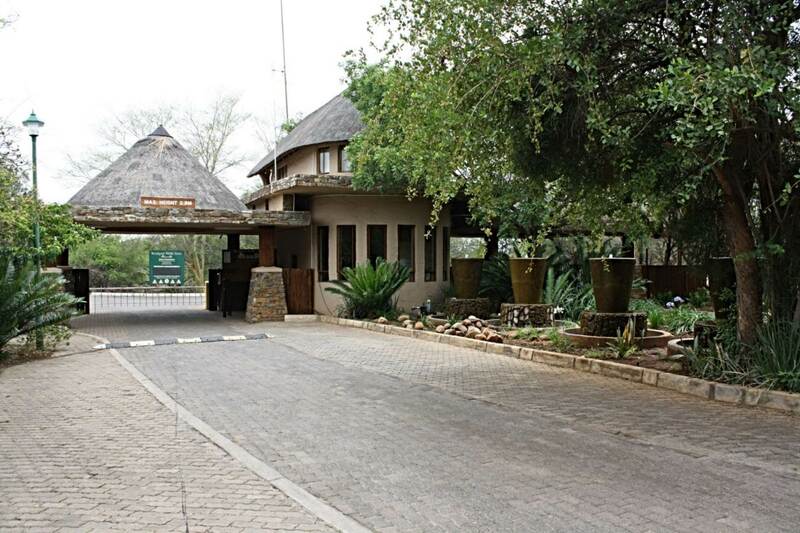 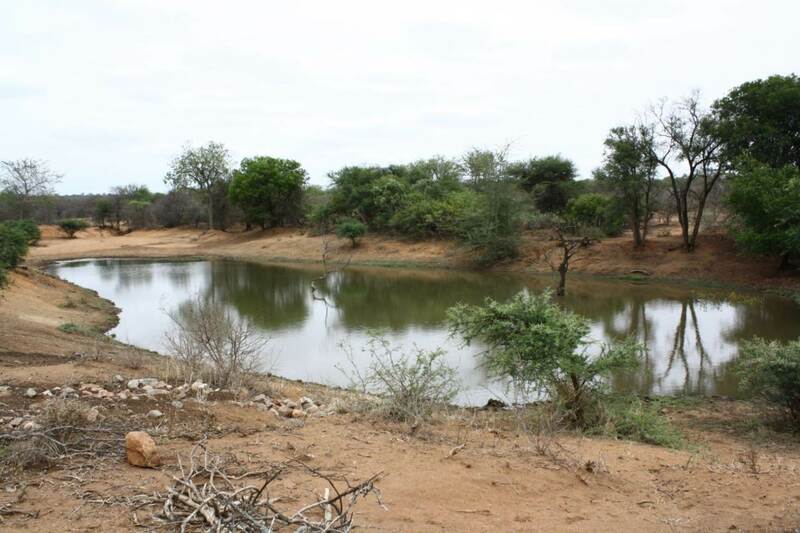 The Hoedspruit Wildlife Estate is on a 700 ha estate offers 478 full title stands at a size of approximately 5000 m2 per stand. 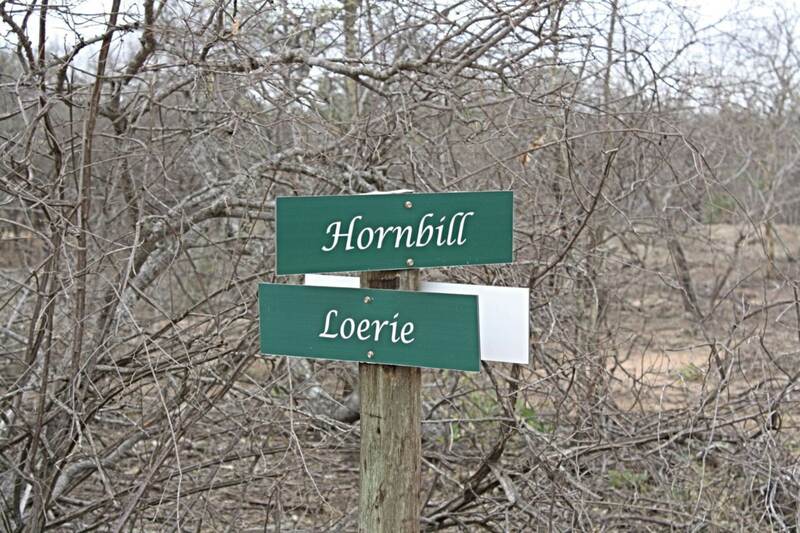 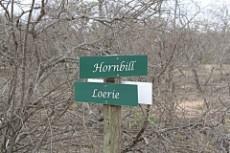 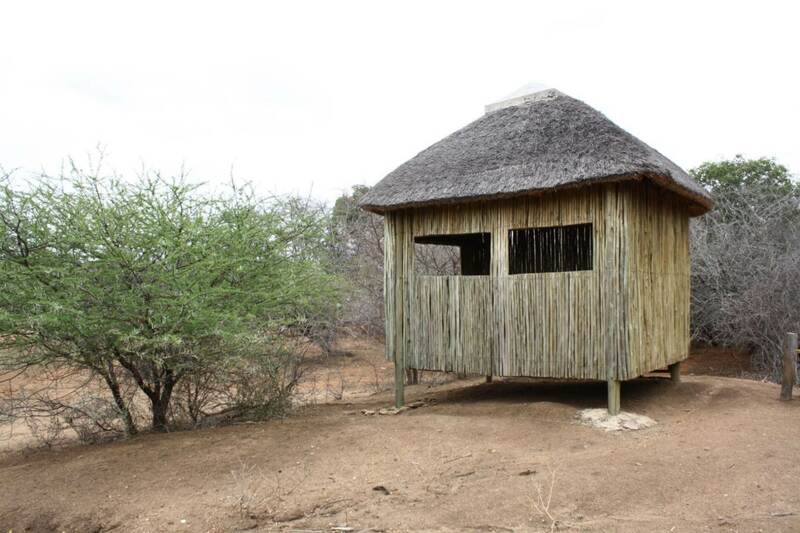 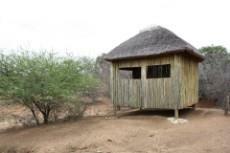 The estate offers pristine Lowveld bush with abundant birdlife, and plains game such as warthog, impala, duiker, bushbuck, waterbuck, giraffe, kudu zebra and wildebeest. 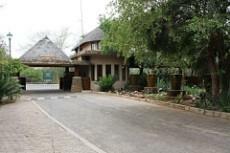 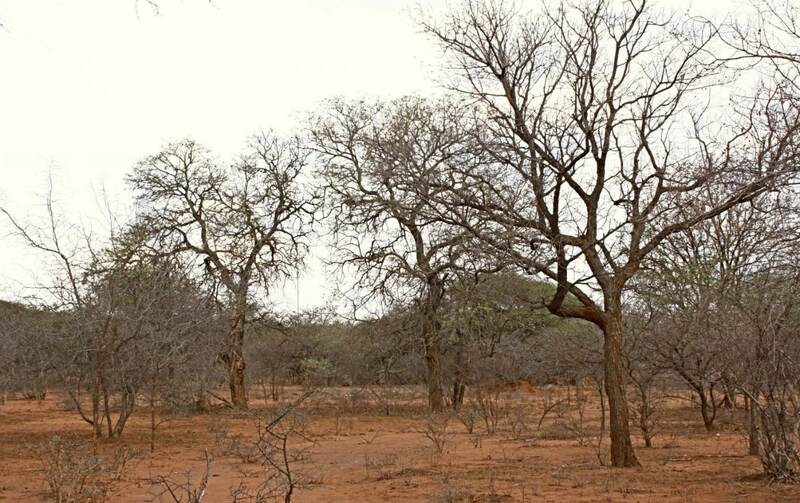 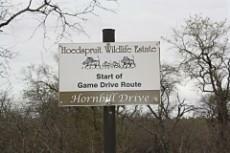 Beautiful game drive routes have been laid out within the so called greenbelt of the estate. 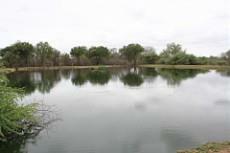 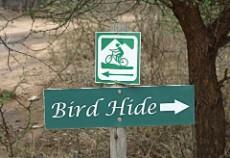 This area is undeveloped and features 3 dams and bird hides for the enjoyment of home owners. 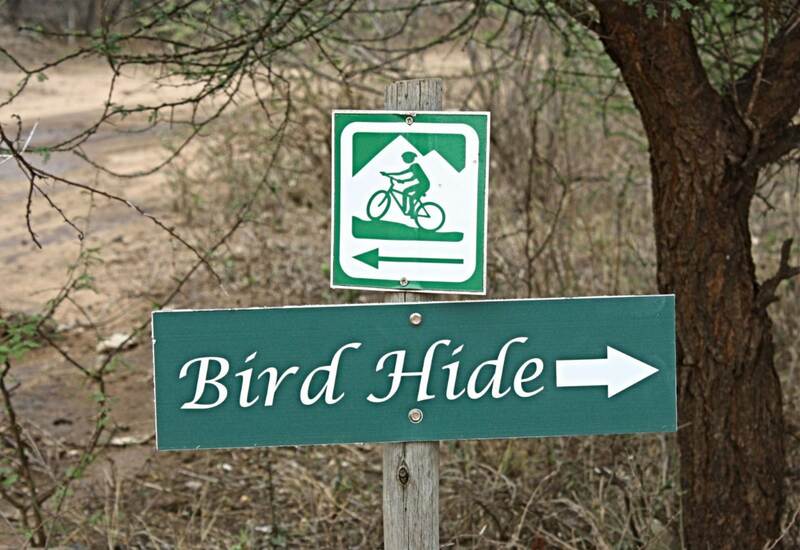 Horse trails are available and cycling and jogging is a frequent past time.